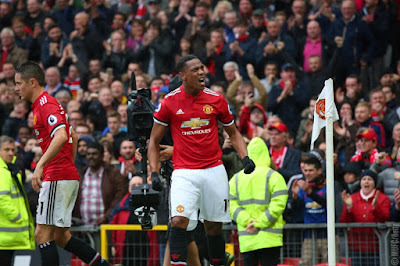 In a showcase of the romance football is truly capable of, a team playing only their ninth Premier League match and having scored just once in six games toppled the previously-unbeaten 20-time league champions. 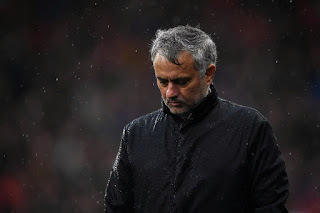 But Jose Mourinho will not see the funny side after watching Lindelof undergo a torrid exam as Manchester City simultaneously kept up their lightning start to the campaign with a 3-0 victory over BurnleyWhen Phil Jones limped off in the 23rd minute at the John Smith’s Stadium it gave Lindelof his First real outing in the Premier League having only made his debut in the competition in injury time of last week’s 0-0 draw at Liverpool. 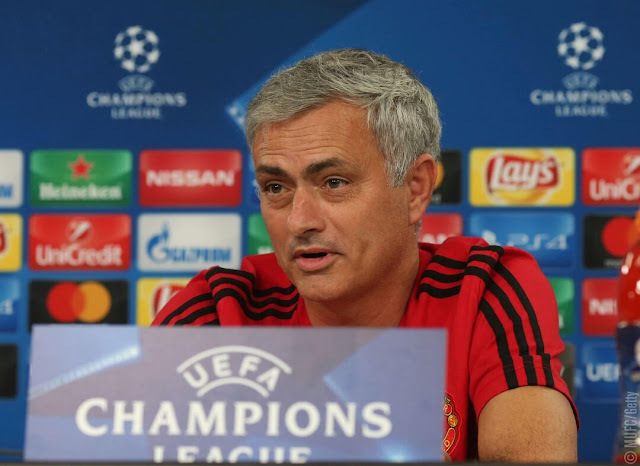 These were hardly the optimal conditions for a rookie defender to be thrown into, and doubtless Jose Mourinho would have hand-picked much more forgiving circumstances given the chance. 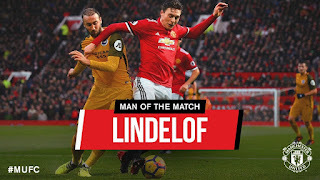 But in the wind and the rain, Lindelof struggled from minute one and was hardly helped by Juan Mata’s sloppiness in position as Aaron Mooy pick-pocketed the Spaniard before feeding Tom Ince. The wide man twisted Lindelof inside and out before seeing his shot beaten away only as far as Mooy, who slotted home Huddersfield’s first. Worse was to come for the Swede though, as within five minutes he decided to allow a Jonas Lossl goal-kick to clear his head and Laurent Depoitre stole in behind him to round De Gea and make it 2-0. It was the ugliest of decisions, and within seconds had social media abuzz with reference to some of the Premier League’s most embarrassing clangers. 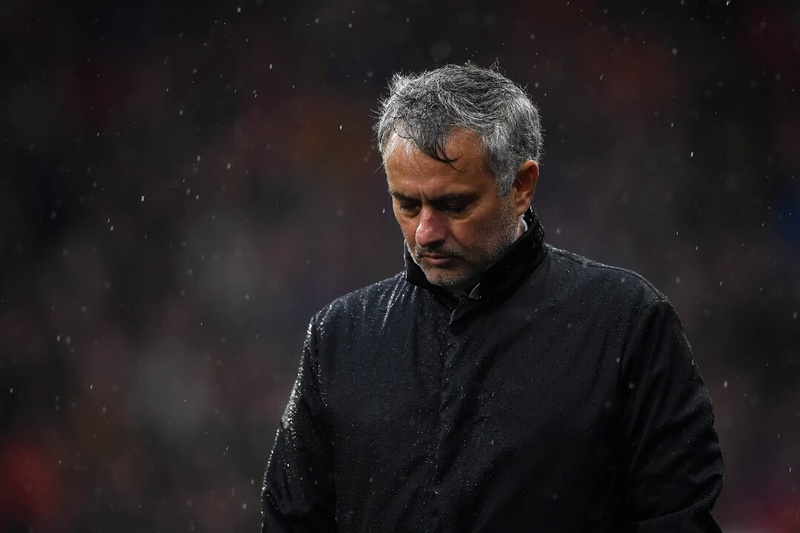 Thereafter the game was primed for Huddersfield to enjoy the chance to break on a fragile United. 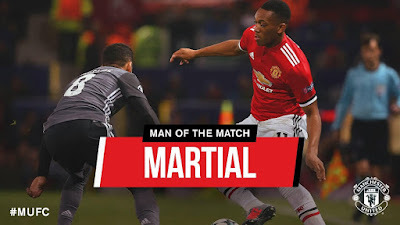 The Red Devils had little in the way of penetrating options going forward, and whenever they lost the ball Depoitre and substitute Rajiv van La Parra put them under physical pressure with which their retreating back-line seemed anything but comfortable. Marcus Rashford did grab one goal back late on but it would have been harsh on the home side had they got another. 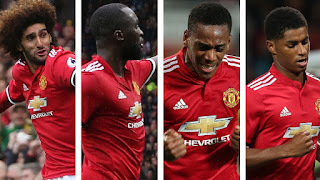 The last time United had played away to Huddersfield back in 1971, their famous Holy Trinity of Bobby Charlton, Denis Law, and George Best had each got on the scoresheet in a 3-0 win. Today there never seemed likely to be a repeat as the former pair looked on from the directors’ box. 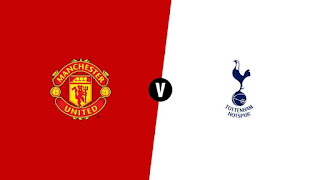 Town’s high-tempo game had United knocked out of their stride from the off and they just never regained their composure enough to play their natural dominating game.